This list ranks literary magazines by how often their short stories have appeared in the Best American Short Stories. 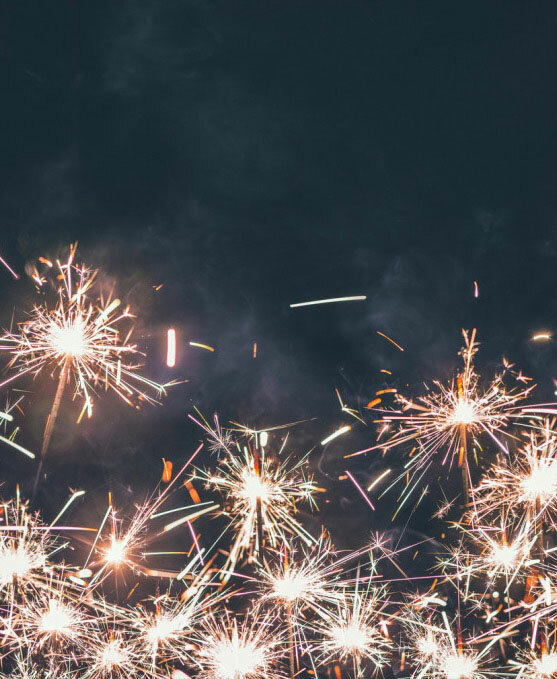 In some ways it’s ridiculous to rank literary magazines by the number of awards they’ve received, but it still can be useful for writers to figure out where to submit. (If you’re looking for nonfiction or essay rankings, go to my Ranking of Literary Nonfiction Markets). The list below arranges literary journals in order of how many times they’ve had a short story or special mention in the last eleven years (2007 – 2018) in the Best American Short Stories (BASS). I award a certain number of points for the winners and a lesser number of points for every special mention. Every October I’ll update the page to reflect the new year. There were seventeen newcomers added to this year’s list, up from twelve newcomers last year. Some of the journals were new, and some have been around quite a well and only now are being recognized by BASS. 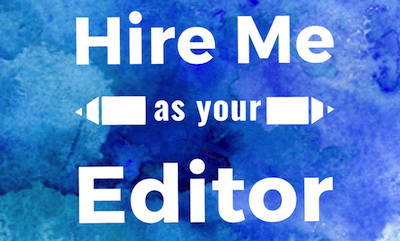 If you’d like help with your short story, I offer an editing service that will take your short story to the next level. 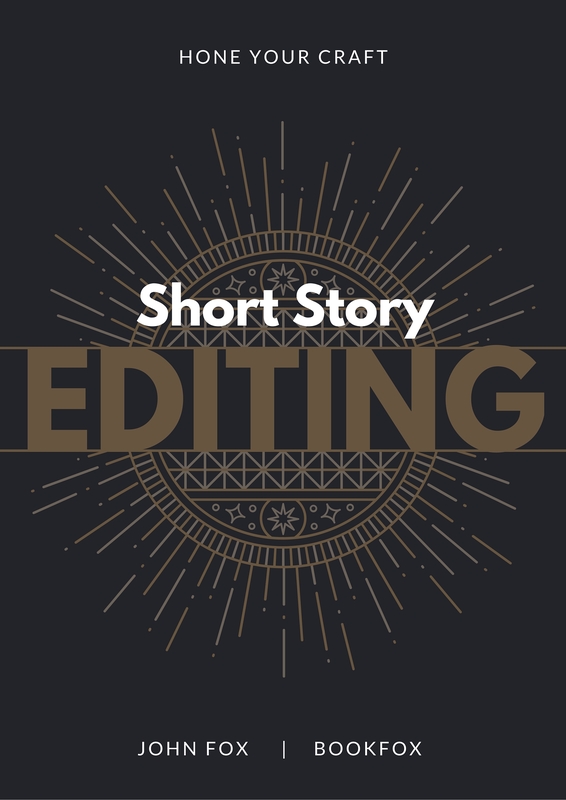 From copy-editing to character advice, I give detailed feedback on what’s working and what needs to be improved in your story. Read more and contact me. On statistics: statistics is a epistemic methodology prized by our modernistic, science-obsessed world as the primary way to Know Things. The cold hard facts trumps subjective knowledge, right? But I would argue that statistics gives us only a very limited view of the world, and one which necessarily skews “proper” knowledge. Let me be less philosophical and more practical: Please don’t overestimate the important of the list below. The list below does not tell you whether a literary journal is good or not, it only tells you whether the Best American Short Story editors happened to like the flavor of stories in a literary journal. That, necessarily, is entirely subjective, and I encourage you to discover for yourself the type of fiction each literary magazine publishes, as well as explore the many excellent literary journals that don’t appear on this list. I dislike some “high” level literary journals and really love “low” level literary journals. So while my tastes are not necessarily reflected by the list below, that’s good, because it will force you all, my lovely, devoted readers, to form your own judgments. 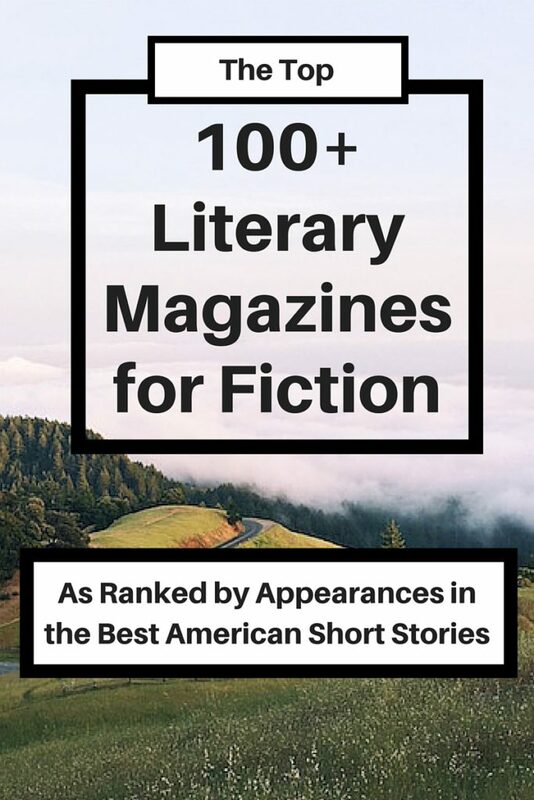 For those of you already deep in the literary magazine world, I hope that this Best American Short Story list is one aid among many to help you figure out where to submit and subscribe. Southern Review and Zyzzyva had great showings this year. Zyzzyva moved from 15 to 11, continuing their upward momentum, and Southern Review moved from 12 to 7. On the other hand, we had an enormous amount of shut-outs this year. One Story, American Short Fiction, Atlantic Monthly, AGNI, Virginia Quarterly Review and Glimmer Train got completely shut out — not a single point for any of them. Which basically means their fiction didn’t resonate with this year’s editor, Roxane Gay. Gulf Coast has moved up a great deal over the past few years, up to a respectable spot more commensurate with their reputation, and Passages North got on the map in a big way, going from zero points to 5 points this year. Another lit mag that’s worth noting is Fifth Wednesday Journal. They’ve been consistently amassing nods from the BASS editors, and they should be on your radar to submit to. Diving into the deep end of the pool after making handmade books for my own poems and artwork for years. How did you end up getting the points to compose ““Ranking of Literary Journals | BookFox”? I like the Critical Pass Review poetry and fiction content at http://www.criticalpassreview.com. This is an interesting list – must have taken some time to put together! The challenge is, I bet most of these journals get so many submissions the chances of submittors even getting a fair read could be daunting. In my mind I see the need for a few different lists (almost like spa packages, haha! ): best places to submit if you want to be read (eg, ranked by readership, rather than awards), best places if you’re new to the game (highest ranked + highest publication ratio), etc. I could see that being very valuable to writers. I actually did rank online literary journals by their readership. Be careful: Southwest Review takes your money but doesn’t let you submit. Thanks so much for compiling this list. What do you mean when you say, “One Story, Narrative, and American Short Fiction were all shut out.” ? It means one of their stories did not receive a special mention or appear in the BASS collection. This is just great. Thanks for putting it together. I cannot tell what date the article above was posted. Please advise. It is updated every year to reflect the newest edition of Best American Short Stories. Hmm it appears like your website ate my first comment (it was super long) so I guess I’ll just sum it up what I had written and say, I’m thoroughly enjoying your blog. I as well am an aspiring blog writer but I’m still new to the whole thing. I’m going to create a post in the next few months that will teach writers how to blog! Look forward to it. caliber one at best. I’m a poet and I’m just curious. Comments appreciated. Thank you. The NY Literary Magazine is a good one too. It’s free to submit poetry and short story submissions to them. They publish print and digital Anthologies and run monthly free to enter poetry contests as well. 1. Thank you for compiling this, it is far and away the most useful collection of such publications to rank in the top two of my Google search tonight. The pseudoscientific methodology gave merit to a subject that is so often drowned in the over-personalized ways that such subjective matters are measured. 2. It’s going to sound like I’m more serious/concerned than I am with this comment, but I think it’s fair to mention that this measurement is not entirely statistical, and so I think it is fair that the (admittedly fair) statement on the importance of statistical measurements is out of place here. Because the formula is based on a point-system that is original (and not inherent to the database), it is not a truly statistical measurement. 3. I cannot emphasize enough how aware I am of the pointlessness and general “who cares”ness of this comment. 4. This is anonymous, so point #3 is largely irrelevant. Thanks so much for putting this together. By the way, your list jumps from #32 (Commentary) to #28 (American Scholar). Does the author of this website have a book published? Thanks for putting together all the great info. If you look at the “About Me” at the top of the page, you’ll see that I have a book of short stories coming out in November with Press 53, and I’m currently searching for a publisher for my novel. Thanks for doing this. Are you planning to update your ranking with the 2017 book out? I think it comes out October 3rd, and yes, I update it every year. Thanks, that would be great and very useful. Interestingly I saw it (and leafed thru it) at a bookstore in Canada (Toronto). Yeah, sometimes a bookstore will break embargo and people can nab a copy a week early, but I think in general it’ll come out in a few days. Not yet. It will soon. can you guide me about ho to publish my poems in a literature journal? i’m new in this point and have no idea how to start. Just submit according to the directions on the literary mag’s website, and then wait. You have forgotten the North American Review. It is the oldest literary magazine in the US. It’s based on appearances in Best American Short Stories. If you want on the list, publish stories that get critical attention from BASS. Also, it’s funny you mention oldest literary journal — that’s a notion claimed by over 20 journals. 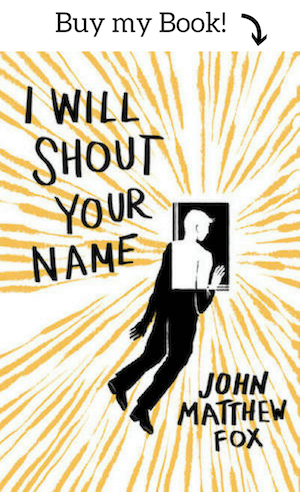 This is an awesome list of the big names in literary/adult fiction magazines. I’m glad you made it and I found it. I’m wondering, though, do you have any recommendations on who you’d publish YA and children’s fiction to? I’ve got a few down, but not many, and I’ve scoured the internet pretty well. Anything would be helpful. Roxane Gay’s BASS 2018 selections–I’m talking reprints, not mentions–include a journal not listed above. Was the exclusion of Tough based on its being a small, new genre magazine, or was that an oversight? It’s your list, your call, but I didn’t see a note about it, so I was curious. Submit to this art and literary journal based in Beirut! The theme of the upcoming issue is “Sea Change”–the deadline for submissions is April 1st, 2019.